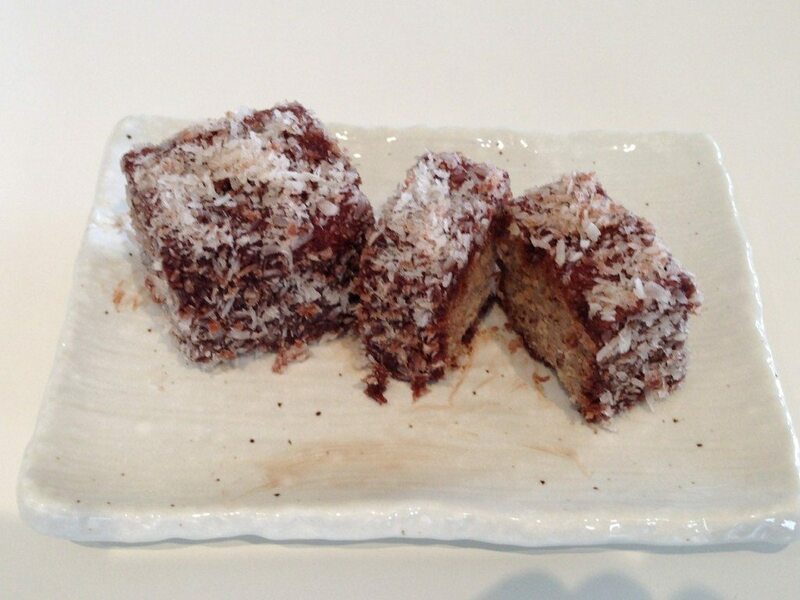 Happy Australia Day to all Aussies out there. What great weather in Melbourne – I hope you’re all outdoors enjoying the countless parks, gardens, reserves and picnic sites around our great country. Today is a great day to celebrate all the wonderful things about Australia – our relaxed nature – our beautiful countryside and beaches – our active and outdoors culture – and our sense of ‘mate-ship’. On Australia Day drinking occurs – that’s a given. But I believe that isn’t the crucial part of a fun Australia Day – or a fun any day for that matter. 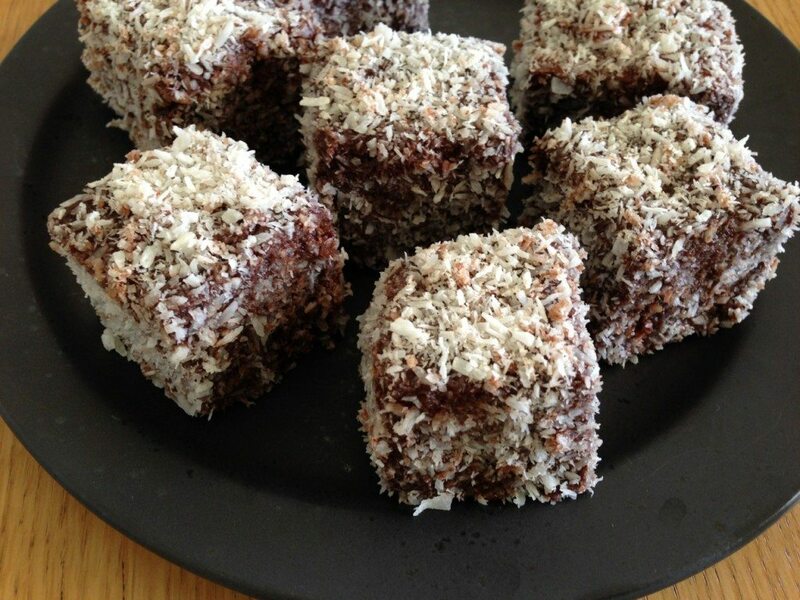 Show off the great Aussie spirit – kick a footy around the park – have a beer or two if you wish – eat lamingtons (paleo lamington recipe below) and be grateful for the kick-arse land we live in. Original Recipe thanks to Eatdrinkpaleo!